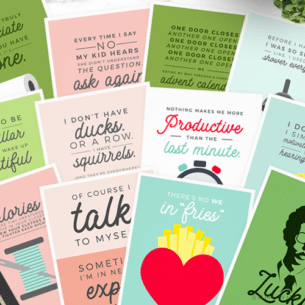 Looking for the perfect teacher gifts for the new school year? 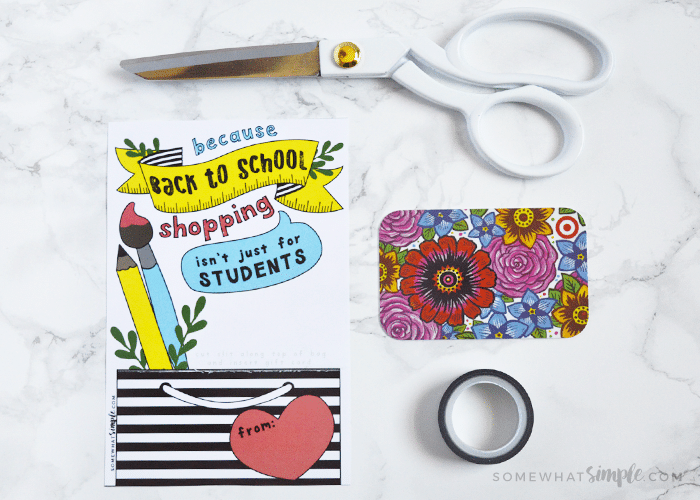 Send the kids to back-to-school night with our DARLING teacher gift card printable! 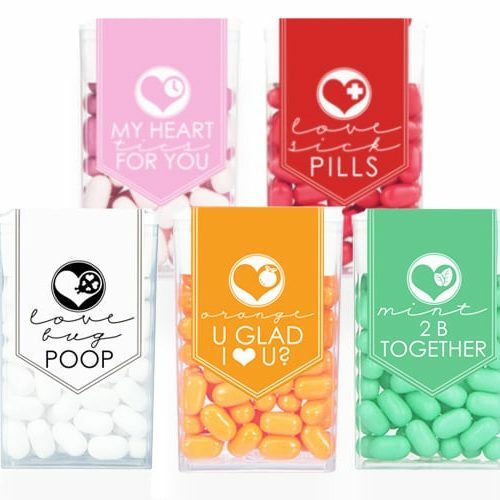 Perfect for all teachers! Just attach any gift card you like for a quick and easy gift. 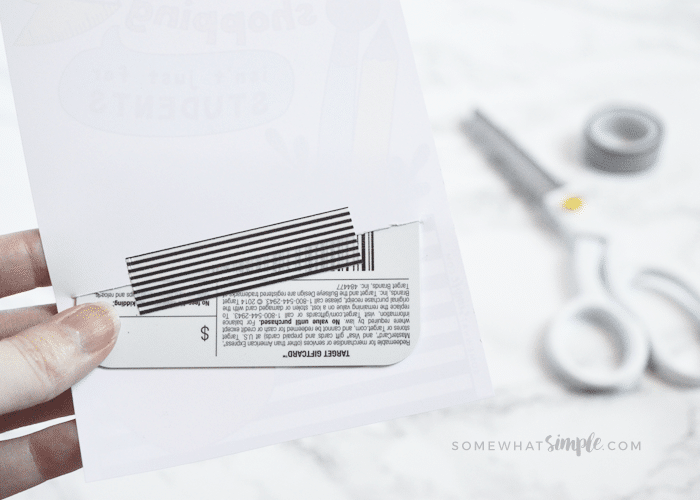 I always like to send something to teachers at the start off the school year, and this Teacher Gift Card Printable makes it super easy, because it doesn’t matter what type of gift card you use. 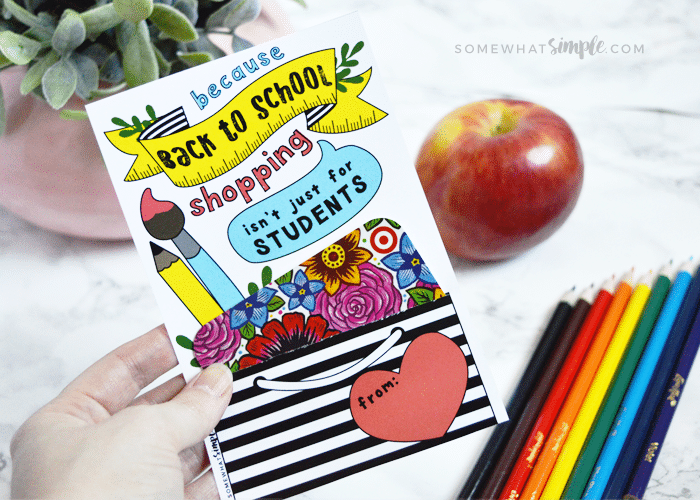 I picked up Target gift cards while I was school supply shopping, but you could really get anything you think teachers would like or need. Print off our Teacher Gift Card Printable (there’s 2 to a page). Last, but not least, make a teacher’s day! 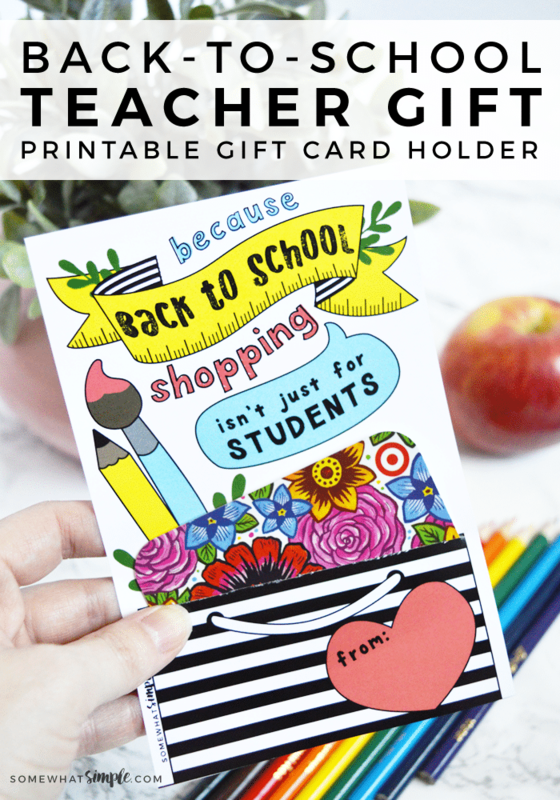 Click here to download your teacher gift card printable! I know this time of year is crazy. Not only for parents but for teachers too! I love my kids’ teachers, and always take advantage of an opportunity to show them how much we appreciate them. 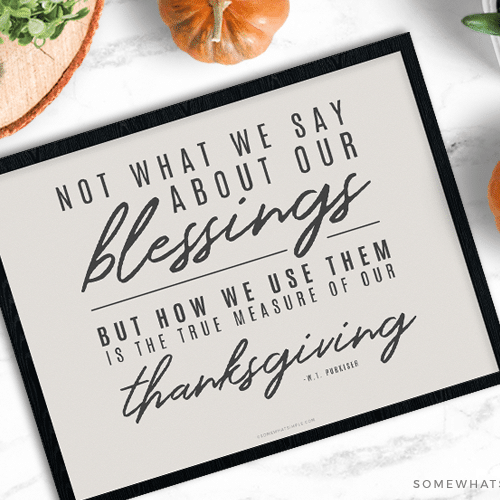 This post originally published in 2014, but was updated with a new printable and images in 2017.